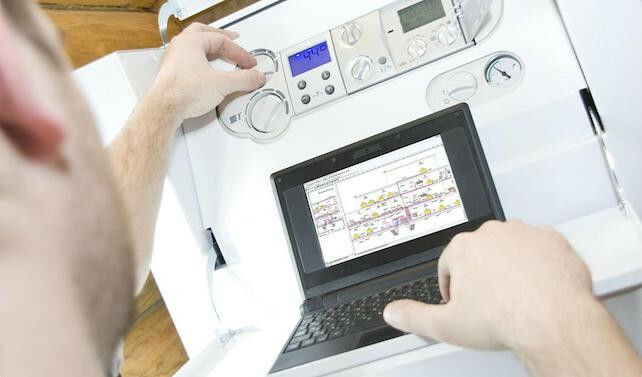 Boiler Guide is the smarter way to find trustworthy boiler installers operating in your area. Receive 3 free quotes to compare from approved boiler engineers - with no obligation and no hassle. Genuine ratings and reviews of installers - we only show feedback from customers introduced to companies via Boiler Guide. Quick response, great advice and professional throughout. Highly recommended. Very good service.turned up when they said they would. Very professional . Cleaned up after as well,Plus very easy to get hold of and talk through what needs to be gone. Would recommend five star. Andy turned up when he said, very efficient and good clean worker. New combi boiler installed. Very competitive rates. Very good price for the work completed with guaranteed after care. Andy set it up for us, explained how it works and how to change settings. Excellent service. Would Certainly recommend. Have booked him to change shower unit. Request Your FREE Boiler Quotes Today! This field is required! Invalid email!